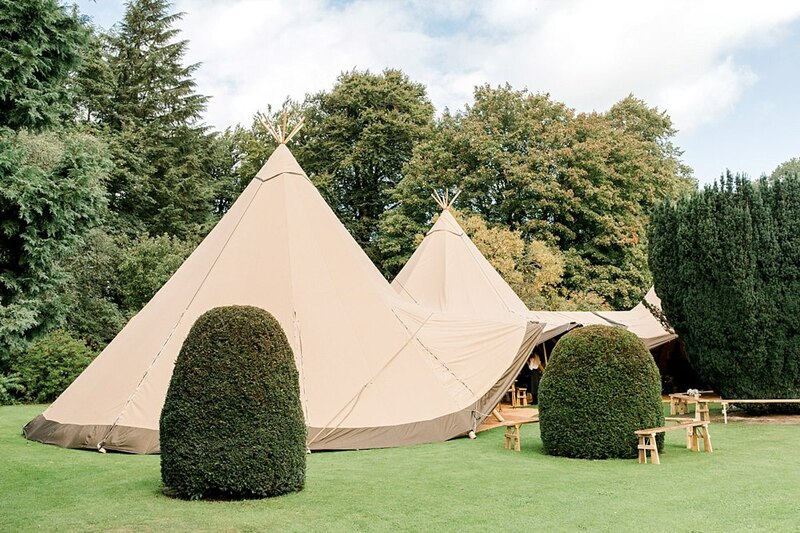 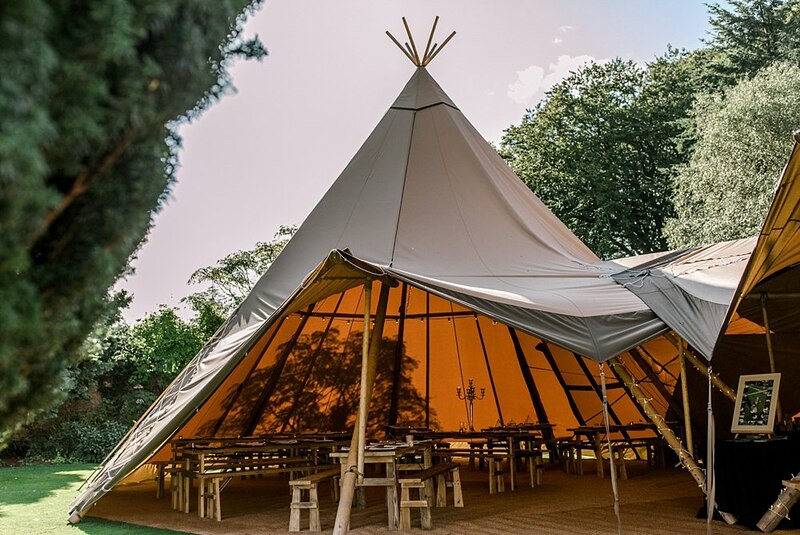 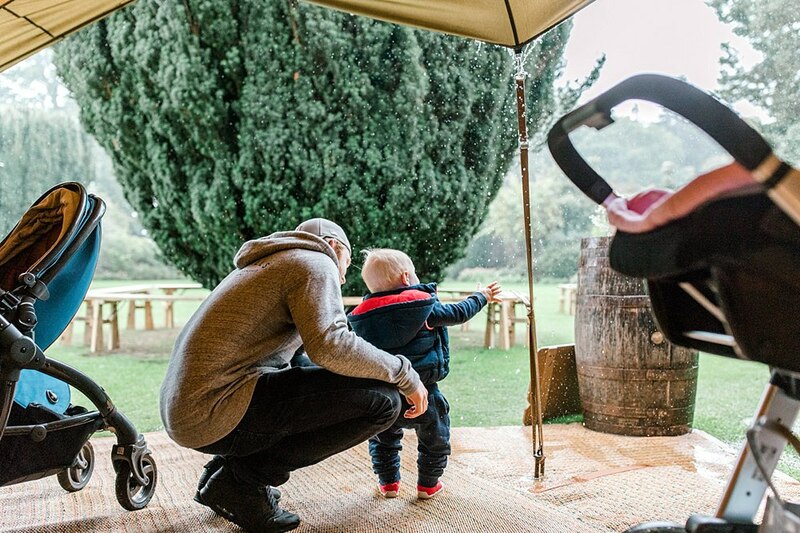 Looking for a Teepee wedding at Greenbank Gardens? 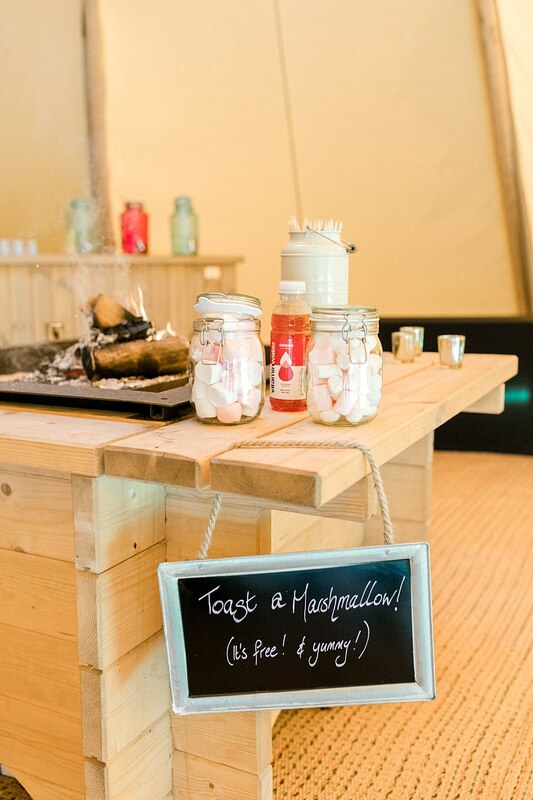 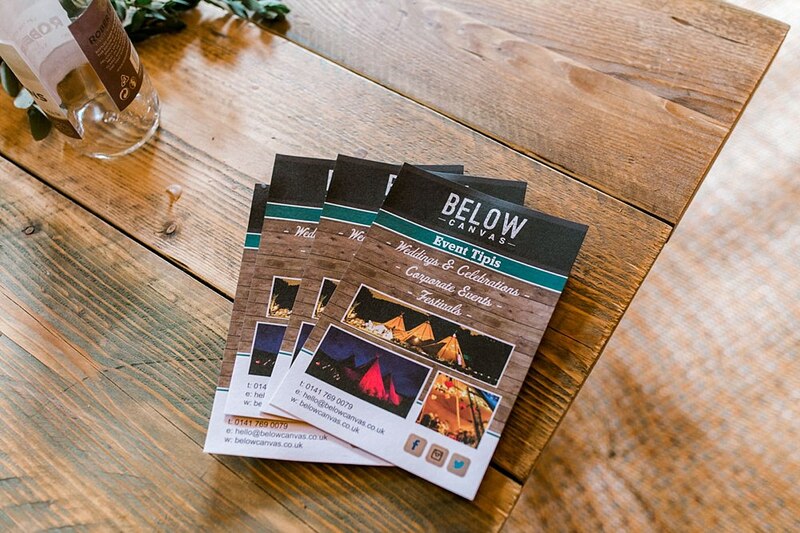 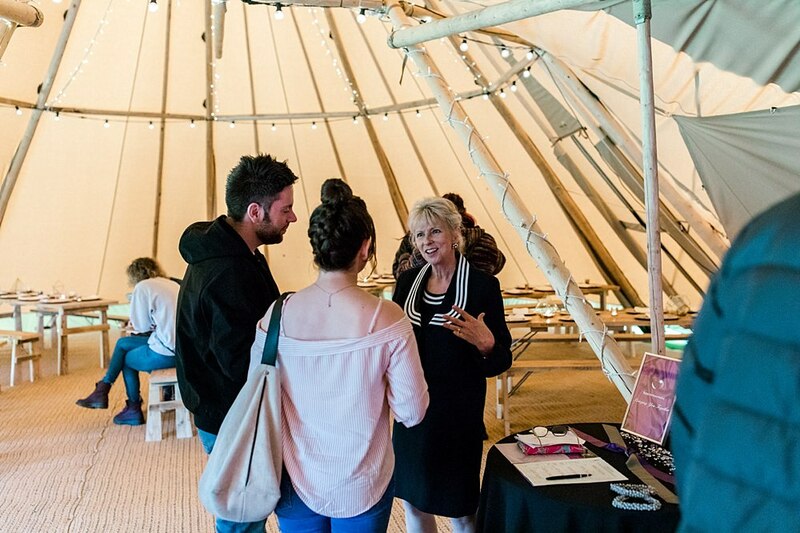 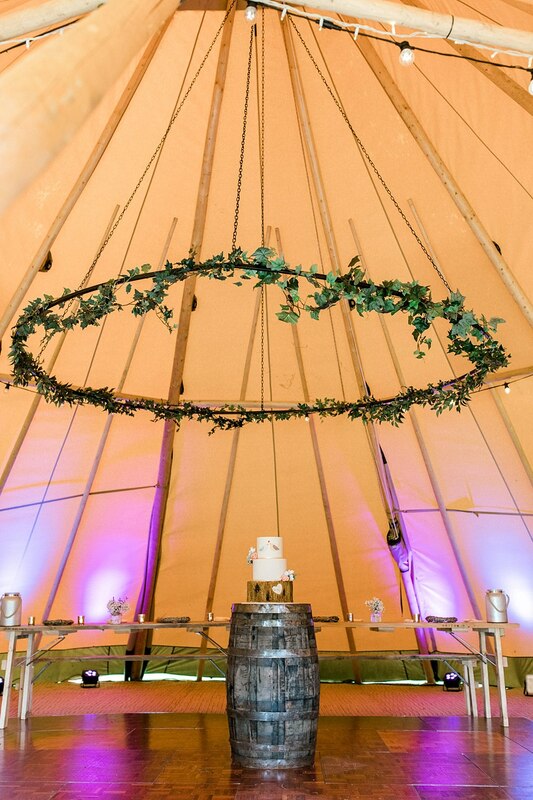 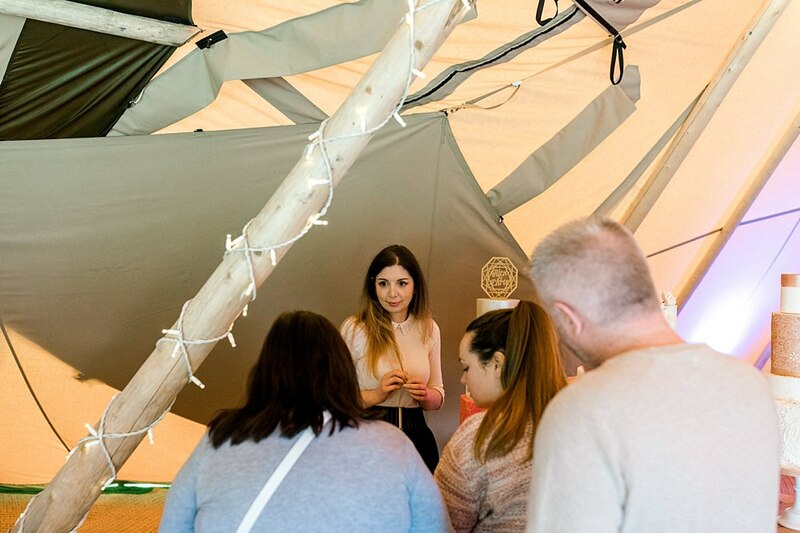 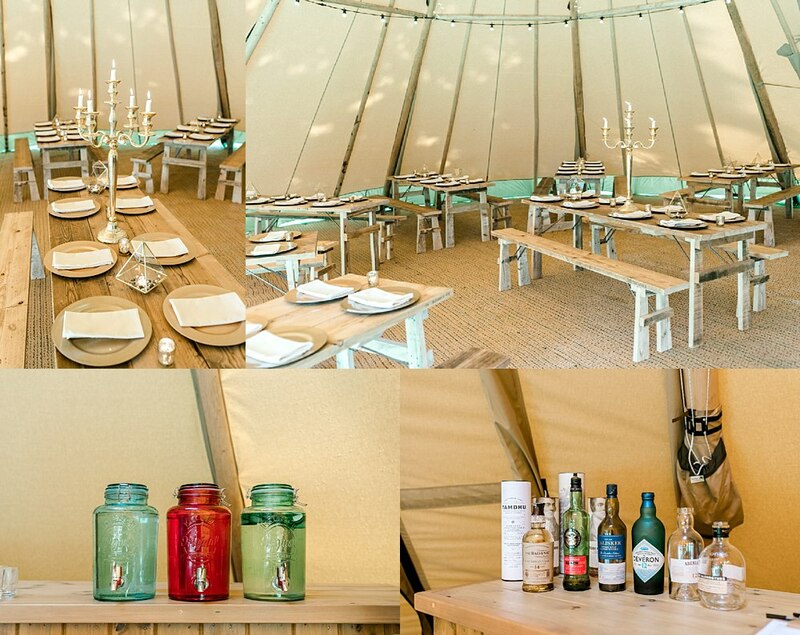 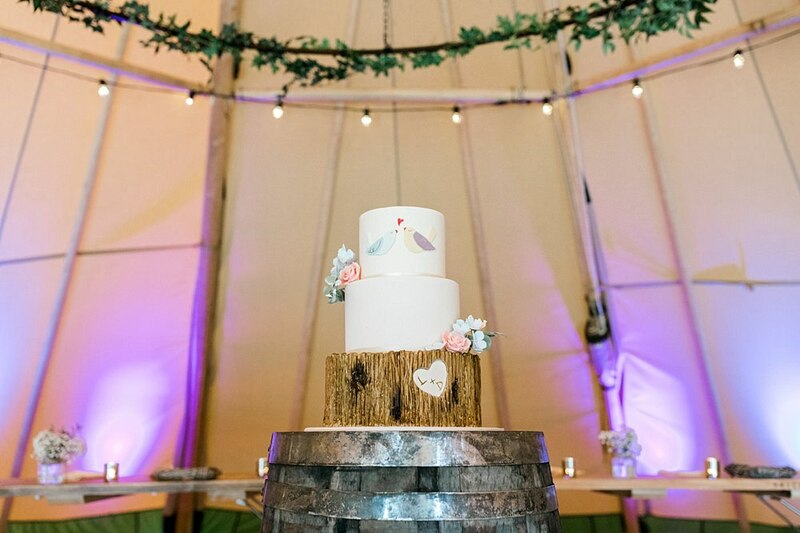 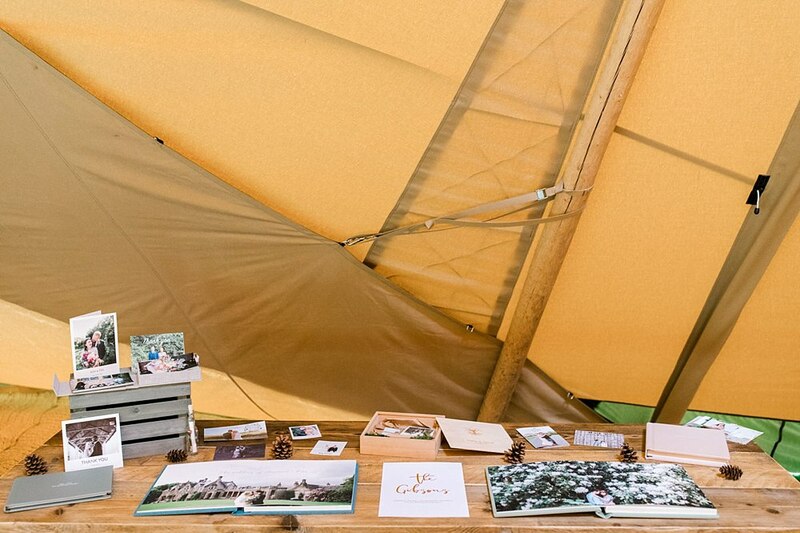 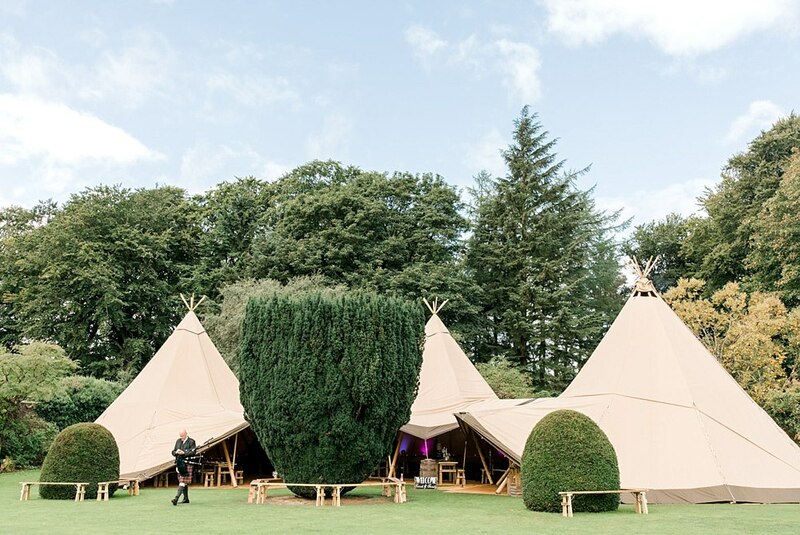 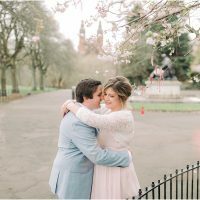 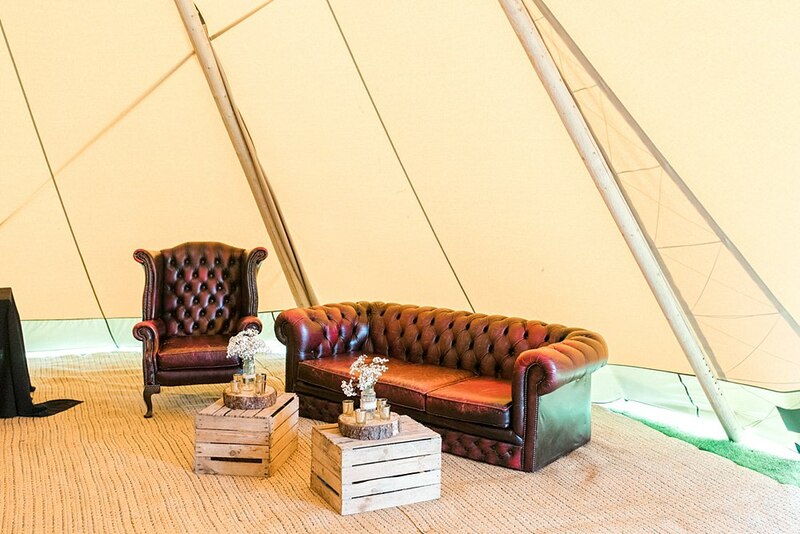 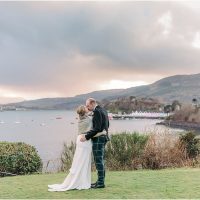 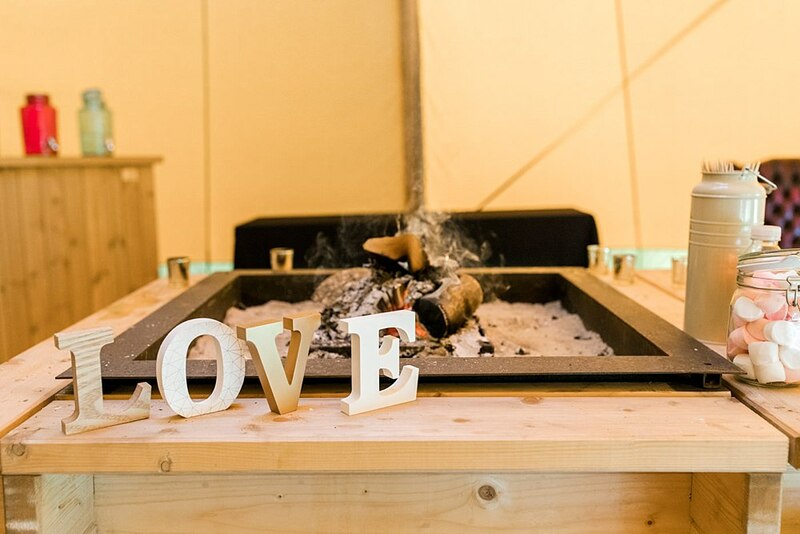 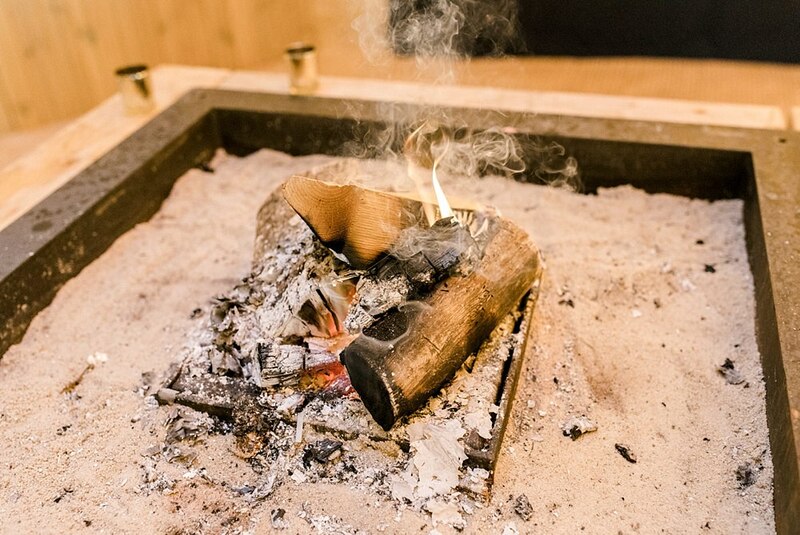 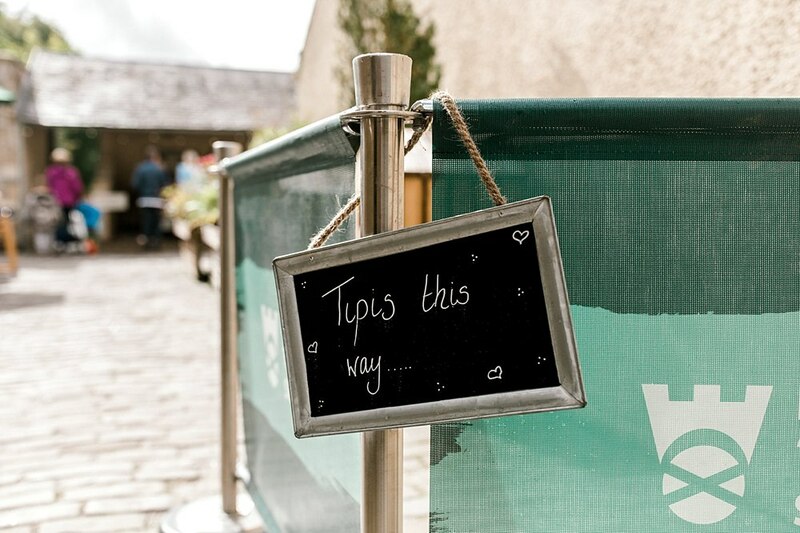 Are you looking for a teepee wedding in Glasgow? 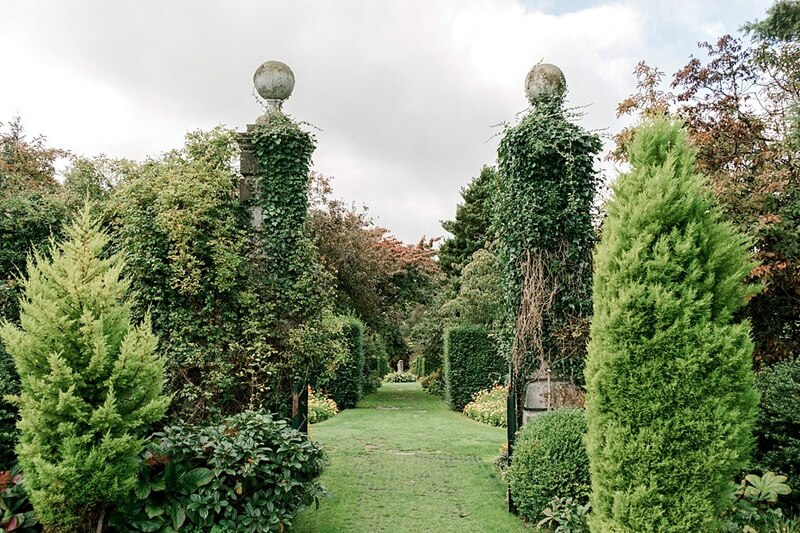 Look no further than Greenbank Gardens. 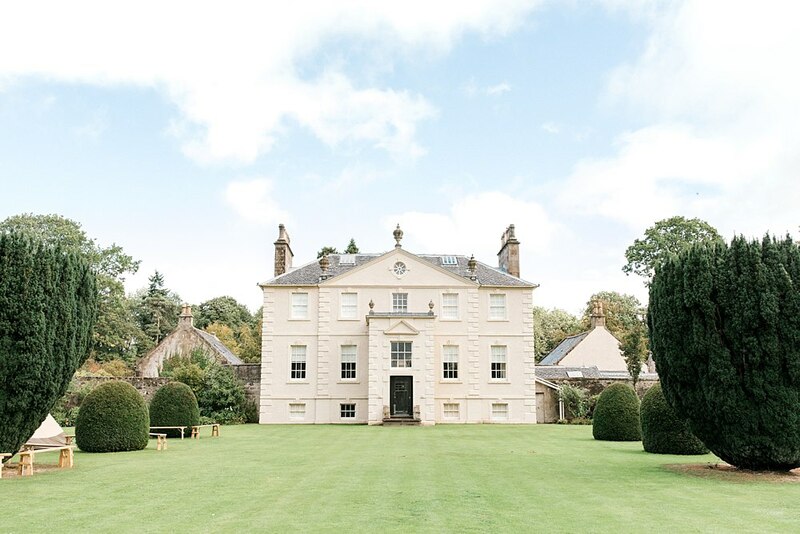 You will not be disappointed with the beautiful grounds and backdrop. 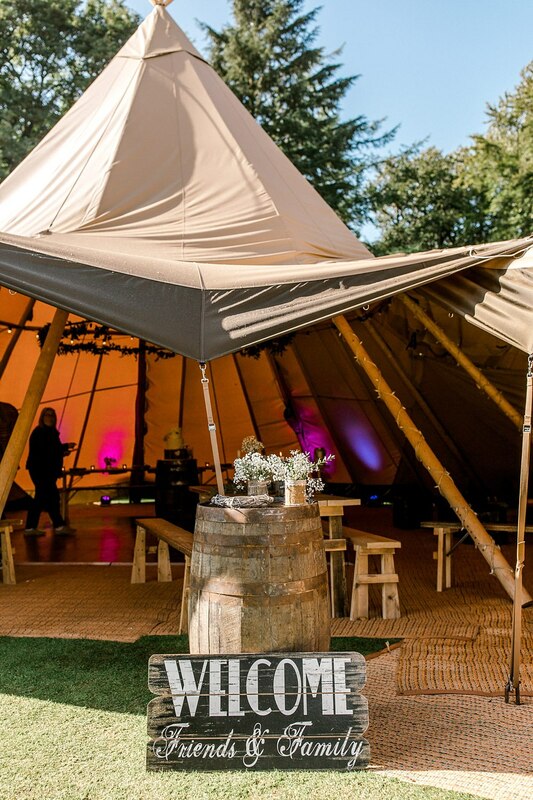 In my opinion, this venue ticks every box! 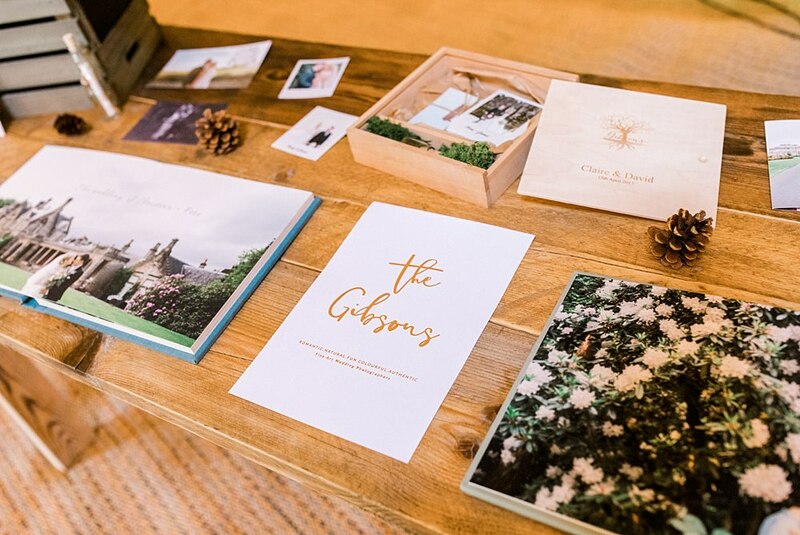 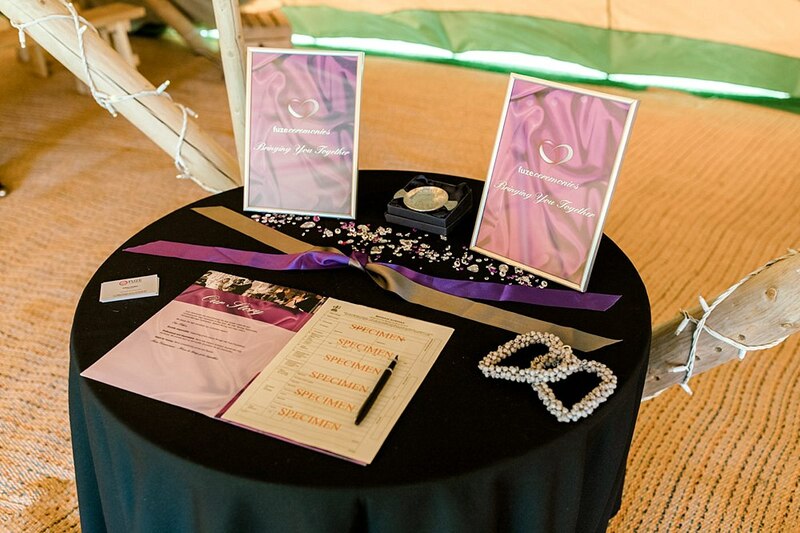 We were asked to be a part of their amazing wedding show with a small selection of awesome wedding suppliers. 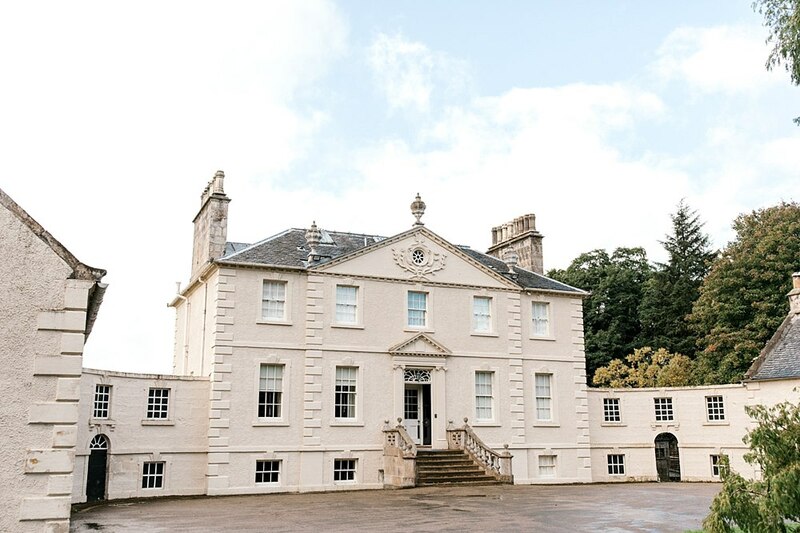 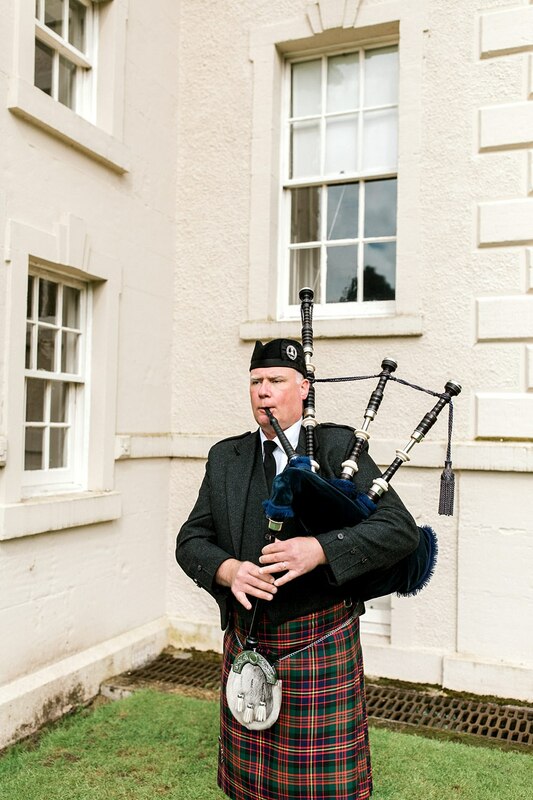 It was an honour to have been asked by the wedding coordinator at Pollok House who is also in charge of Greenbank Garden weddings. 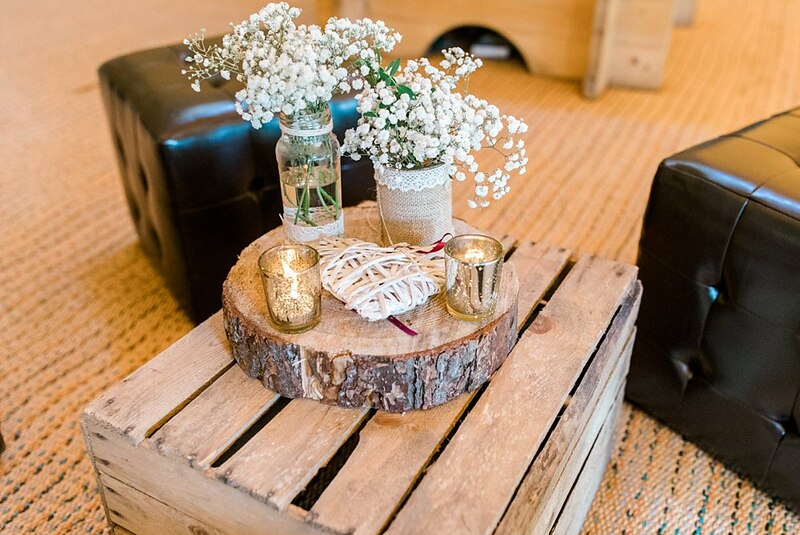 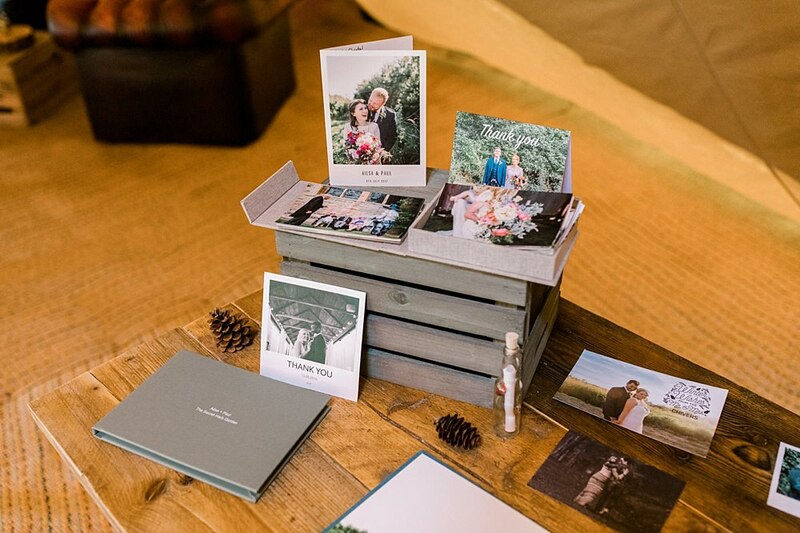 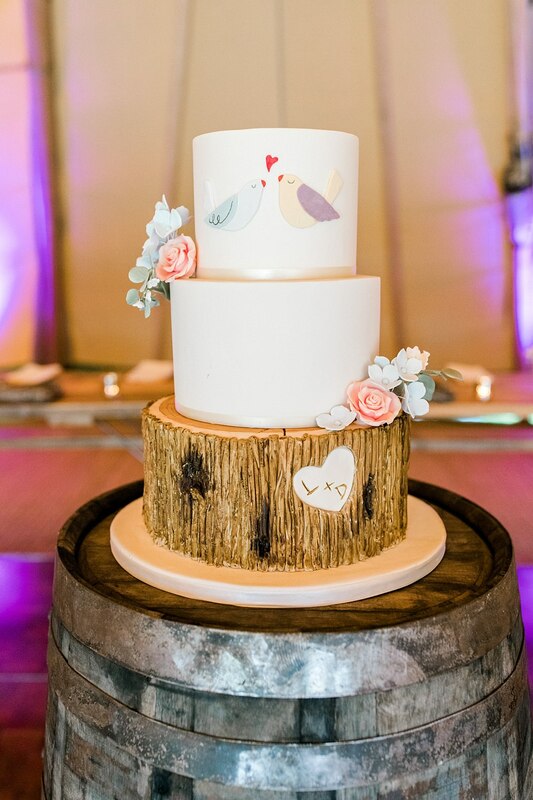 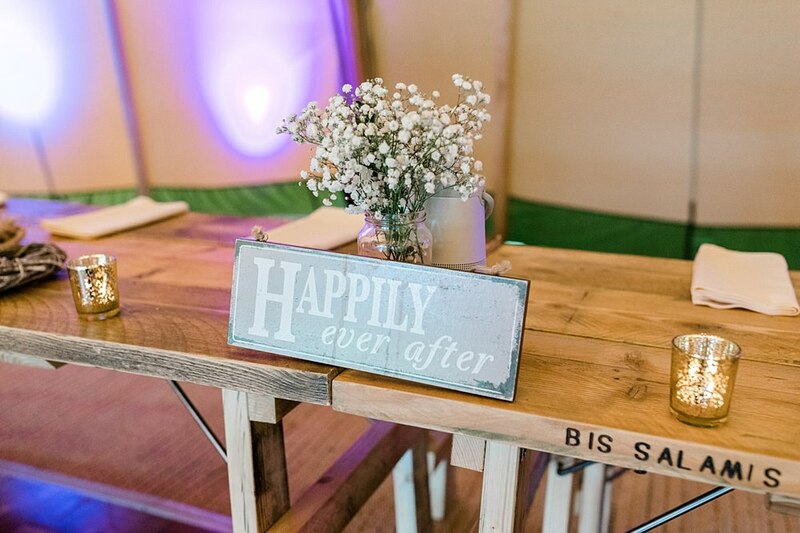 Scroll down for a list of the wedding suppliers who were a part of the day with us! 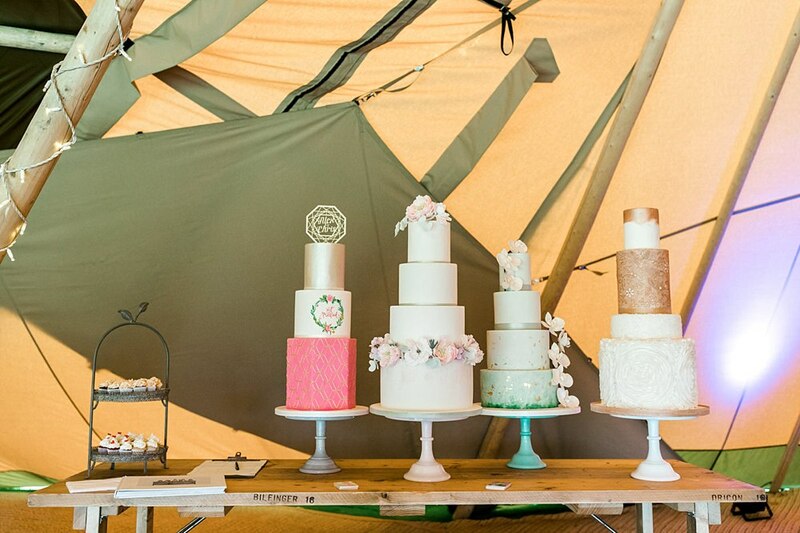 Along with us were a bunch of awesome other wedding suppliers!